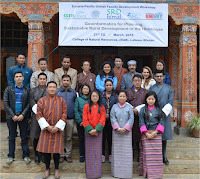 SRD-himal Workshop Completed in Bhutan! 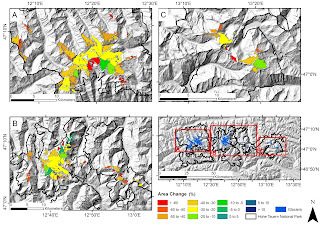 The GIScience Commission of the Austrian Academy of Sciences (OeAW-GIScience) and the Interfaculty Department of Geoinformatics - Z_GIS, University of Salzburg, Austria cooperated in organising a regional workshop focussing on 'Geoinformatics for Planning Sustainable Rural Development in the Himalayas (SRD-himal)' in Lobeysa, Bhutan from 21st to 25th March, 2016. Prof. Josef Strobl and Dr. Shahnawaz coordinated the workshop and it was hosted by the College of Natural Resources (CNR), Royal University of Bhutan (RUB) and Mr. Ugyen Thinley was the local organizer. Supported by the Eurasia-Pacific Uninet, this advanced training for teachers and postgraduate students benefitted 18 participants from Bhutan, Nepal and Austria. The participants have multidisciplinary backgrounds in Geography, Rural Development, Forestry, Agriculture and Animal Husbandry. During the workshop, they learnt the concepts of rural development and performed geospatial analyses using ArcGIS software. 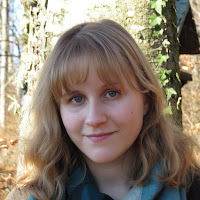 Laura Knoth winning EDC 'student-of-the-year' award! 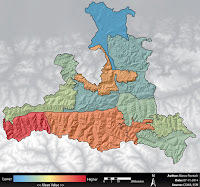 As an ESRI Development Center, Z_GIS every year has the opportunity to nominate one top student based on his or her software development competence. 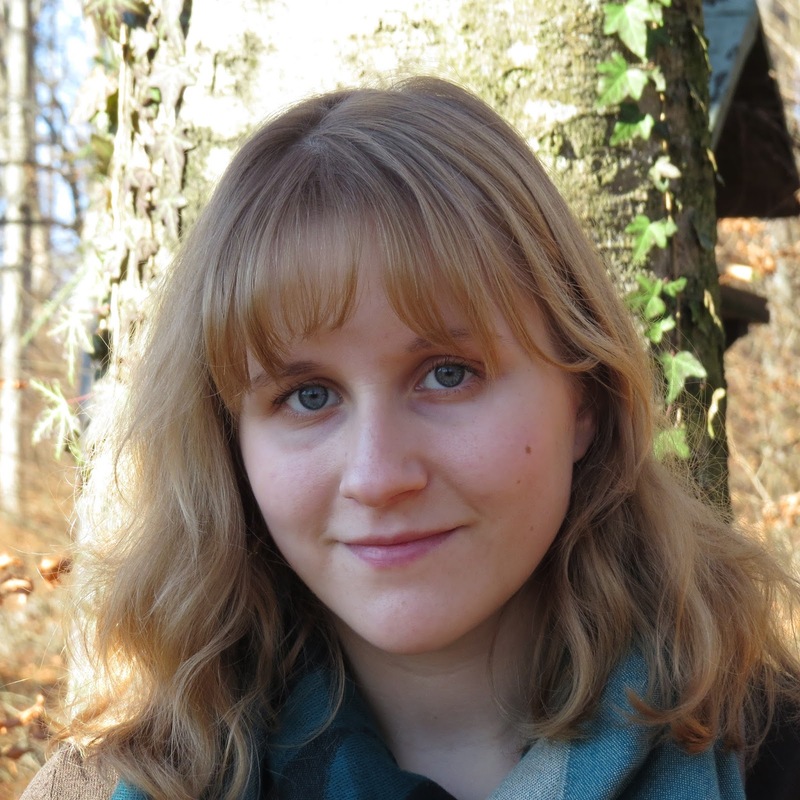 This year this special honour is awarded to Laura Knoth for work on for her MSc Thesis "Spatial Information Infrastructures for Indoor Environments". While outdoors positioning is well established using GNSS, indoor positioning still is posing challenges. Despite the fact that people spend about 90% of their time indoors, no single indoor positioning method (Wi-Fi, RFID, Bluetooth Low Energy, Ultra Wide Band, etc.) has up to now broadly established itself. 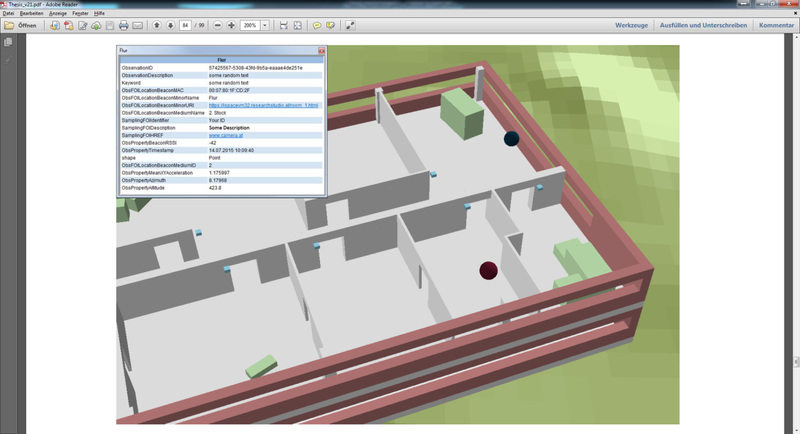 However, indoor location information could provide valuable and important information to support various applications, such as “smart homes”, navigating large indoor spaces, police and firefighting operations or in combination with different sensors the ac-quisition of indoor environmental parameters (air quality, temperature, etc.). The approach that is common in all presented theses is to build on conceptual foundations and transfer those into application-oriented research contexts. This transfer is a core feature of the study programme with strong international orientation and English as language of instruction. It started in 2002 as a traditional residential Geoinformatics study programme, following the success of UNIGIS distance learning programmes. 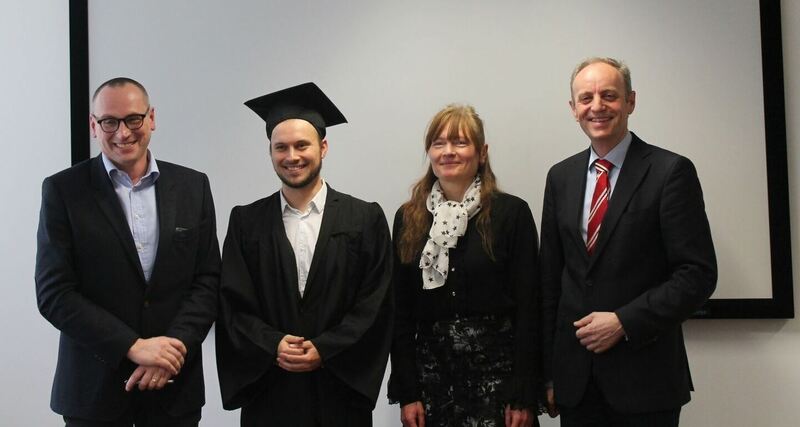 Last Friday, nearly 60 participants could witness an impressive PhD defense within the Doctoral College GIScience: Peter Ranacher, who worked over the last four years on the topic “GPS movement analysis: measurements, similarities and patterns” successfully defended his research. He again impressed with his presentation and didactical skills when explaining the essence of the PhD and the core publications. His main supervisor, Prof. Siegfried Reich acted as the chair. Prof. Euro Beinat and Prof. Natalia Andrienko from Fraunhofer Institute served as ambitious discussants. 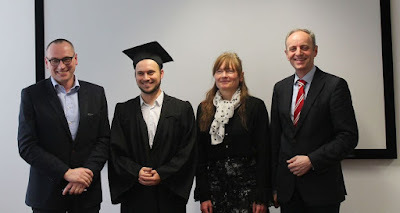 In his thesis Peter quantified the influence of error when recording movement based on GPS signals. GPS movement data are affected by two types of error, measurement error and interpolation error. Both errors can significantly influence knowledge extraction from movement data. This thesis introduced such measures for both measurement and interpolation error. The second aim was to develop a model to study the energy-efficiency of cars in an urban road network. This model analyses a car’s movement pattern recorded with the GPS and estimates how energy-efficiently the car is moving. In April Peter will start a Postdoc position at the University of Zurich working in the area of “deep time analysis of language”. We wish him all the best for his future career and endeavours. 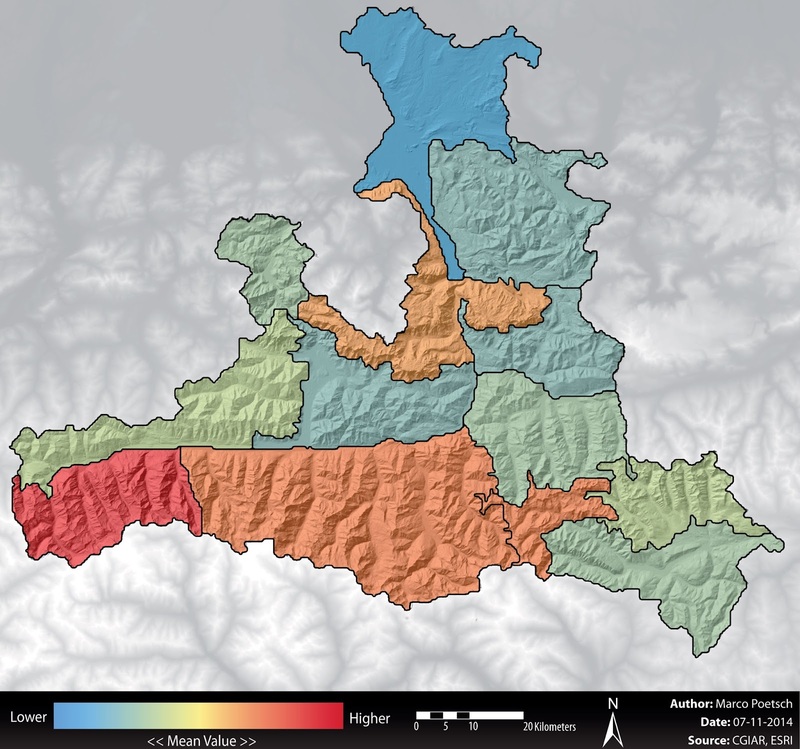 33 % between 1969 and 2013, which is equivalent to a mean reduction of 1.4 km² per year. These are key results of the paper "Decadal Scale Changes in Glacier Area in the Hohe Tauern National Park (Austria) determined by Object-Based Image Analysis" (Robson et.al., 2016). 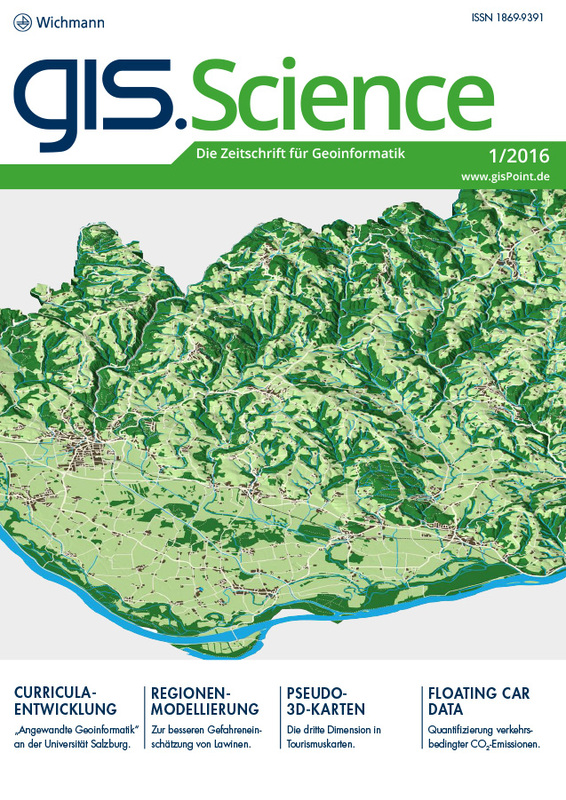 For this publication Daniel Hölbling (Z_GIS) and researchers from the Universities of Bergen and Oslo and from GAMMA Remote Sensing, semi-automatically classified clean and debris-covered ice for 145 glaciers within Hohe Tauern National Park for the years 1985, 2003 and 2013.